2015 "Functionality meets Beauty". 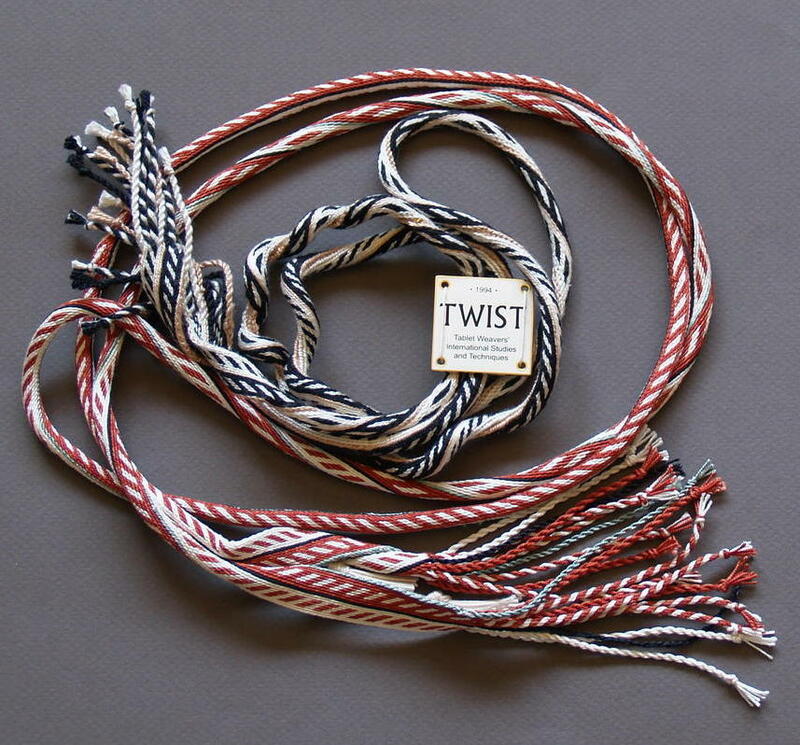 The story behind the Better Loom. 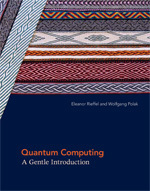 2014 "Faux Ikat in Card Weaving: Freeform Double-faced Patterning"
2012 "Not Your Usual Egyptian Diagonals"
2011 Cover Design for "Quantum Computing, A Gentle Introduction." Cover Design for Computer Science & Intelligent Systems, 2011"
2010 "Surprising Effects with Doubleweave"
"A Very Simple Loom for Card Weaving"
"Two-for-one scarves in lazy lacy doubleweave!" 2007 "Anglo-Saxon or Split Pack Card Weaving Technique"
"A Starry Scarf in Deflected Double Weave"
2004 "Design Challenge: Patterns on Both Sides"
2003 "Tips and Tricks - Custom and Practice"
"Birka and Beyond - Part II"
2002 "Weaver's Potluck", a guild project. Development of designs based on a traditional Viking pattern. 2000 "The Web is for Weavers"